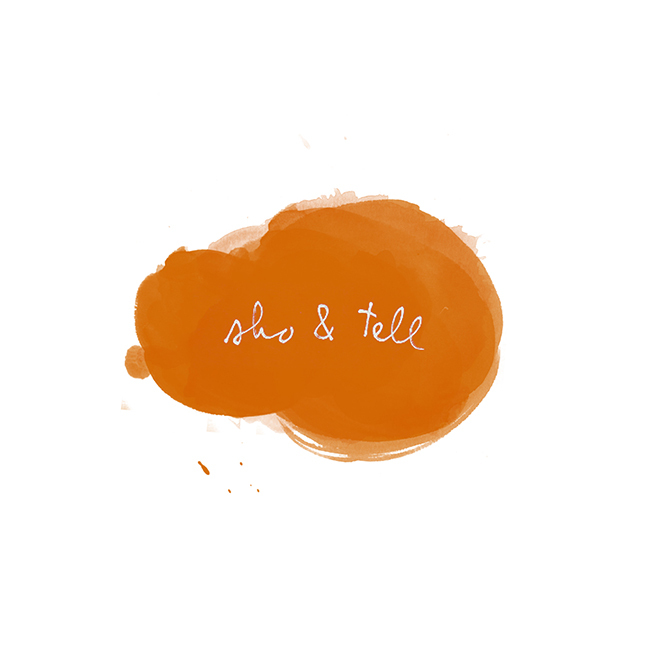 sho and tell: Picture Palettes. Wes Anderson Palettes is excellent daydream fodder. Color me mesmerized.